Barry has two sons and three grandchildren. 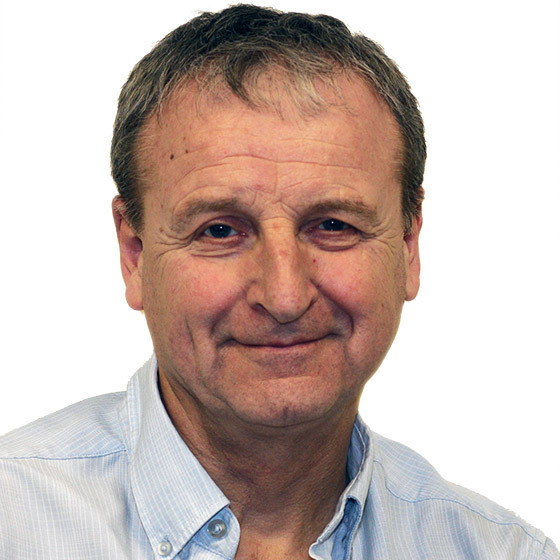 He has been involved in special education and the development of inclusive provision for children and young people, both as a teacher, advisory teacher and a senior manager, for over 40 years. He worked as an inclusion consultant and then with a national charity as a Convenor and advocate for Family Group Conferences helping families to find solutions to life’s challenges. Barry has worked with families in both private and public law situations, using solution focussed principles in his role with Preferred Futures.